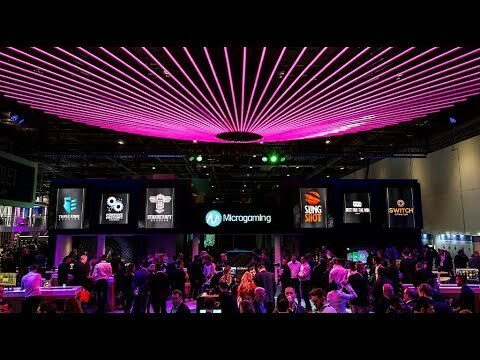 Showcasing compelling innovation and expertise, ICE Totally Gaming is proud to be the largest and most comprehensive b2b gaming exhibition in the world. Bringing together international operators and suppliers from the betting, bingo, casino, lottery, mobile, online, social and street gaming sectors over three days, ICE Totally Gaming offers unrivalled opportunities to visitors and exhibitors alike. 82. Cammegh Ltd Booth Stand: S8-120.